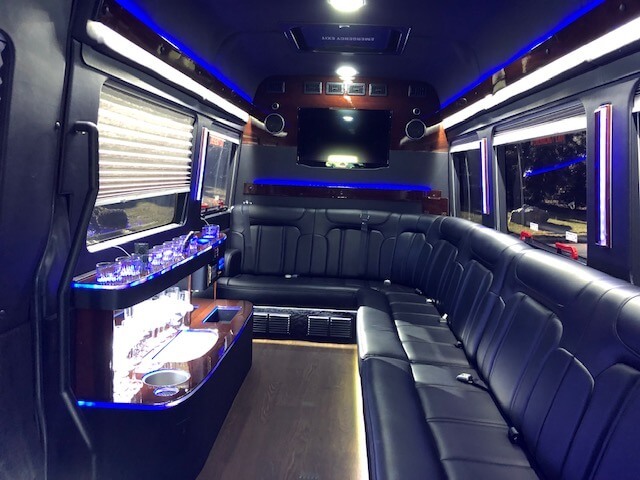 For more than 10 years, Advanced Car Service in Bergen County NJ has offered dependable and affordable bus services featuring clean late model vehicles driven by our friendly and knowledgeable local professional drivers. 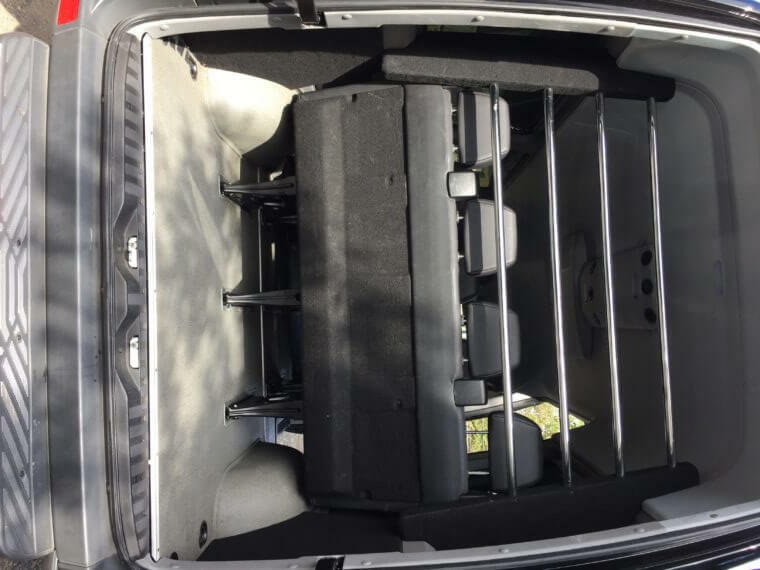 One of the challenges of planning an outing for a school, church, or scouting group is making transportation arrangements. At Advanced Car Service, we proudly offer small groups affordable, comfortable, and safe bus service in Bergen County NJ and the Tri State area. 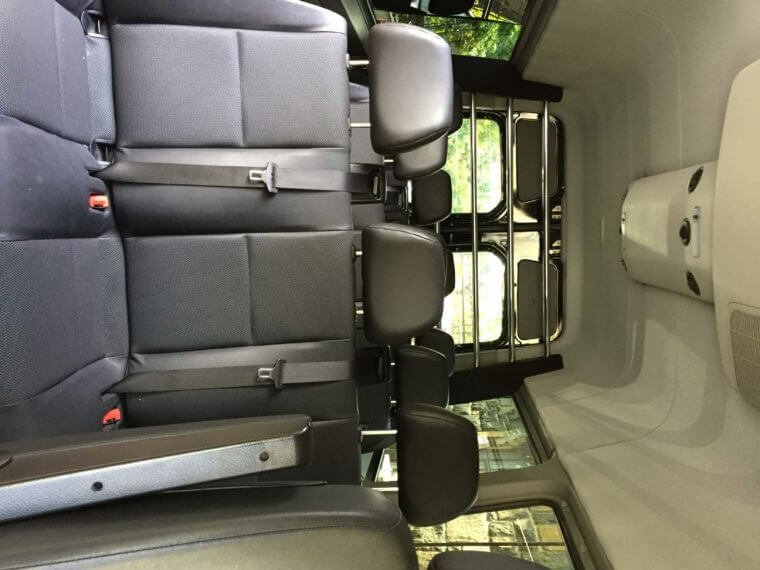 Our fleet of buses includes 10 and 13 passenger late model vans that we keep clean and well maintained. Since we conduct background checks and thoroughly screen all our bus drivers and staff that work for our bus service, you can rest assured that the members of your group, whether they are children, adults, or senior citizens, will be safe during their travels with our team. We understand the budgets of many groups are tight, so Advanced Car Service does everything we can to keep our bus service rates as low as possible. 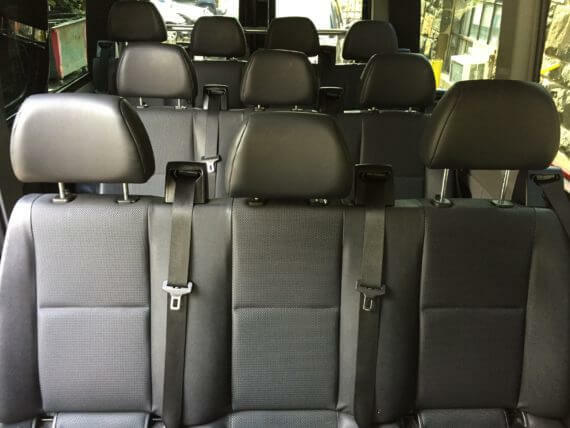 Call Advanced Car Service in Bergen County NJ at (201) 768-7900 to arrange safe, comfortable, and affordable bus service for your group’s next outing. 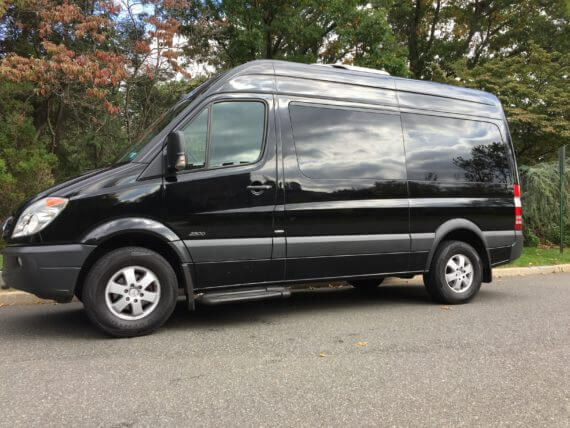 Whether you are arranging for business travel plans requiring corporate transportation including airport service or you want to treat your team to luxury van service for your company’s next retreat, we have the perfect vehicle in our luxury van service fleet. 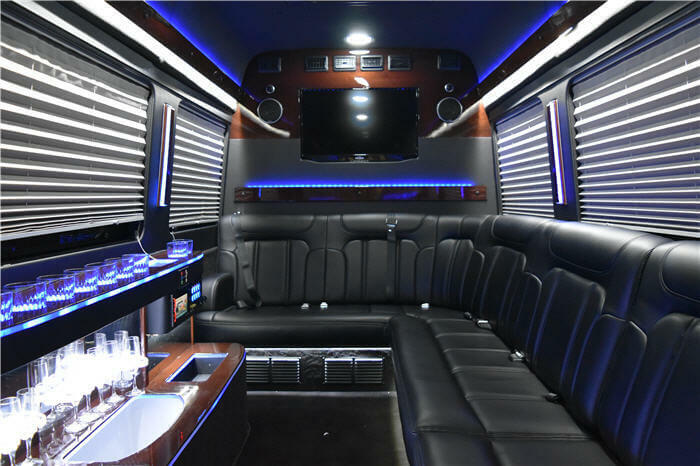 In addition to our amenity packed, 10 and 13 seat passenger luxury vans, we also have posh, high end SUVs and other specialty vehicles to accommodate your group’s corporate transportation needs, such as airport service. Our thoroughly vetted chauffeurs are knowledge about the area and are both amiable and unobtrusive. 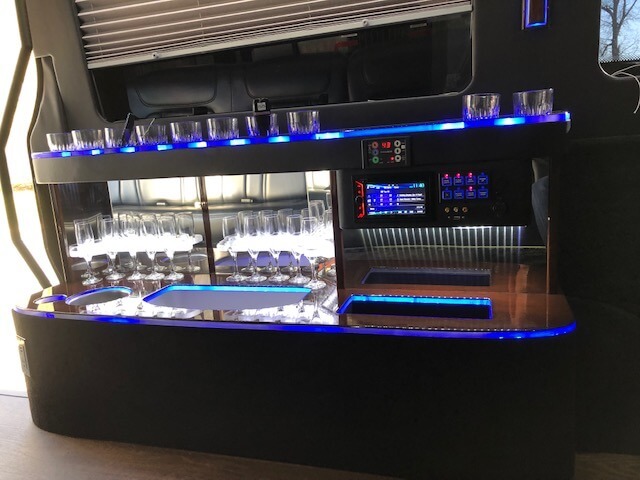 If your business travel plans include celebrating the success of a colleague or your division, consider taking advantage of our party bus service. 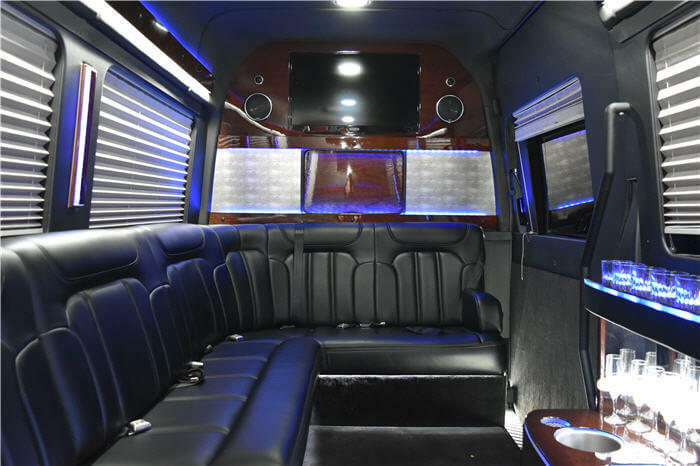 Our chauffer can take you and your business associates into NYC for a night on the town and then ensure you return to your hotel safely. For expert assistance in making corporate travel plans in Bergen County NJ, call (201) 768-7900 today to speak to the business travel experts at Advance Car Service. If you need to make plans for small group bus service or business transportation in Bergen County NJ, take advantage of our online reservation system and set up an account to track your organization’s travel expenses. 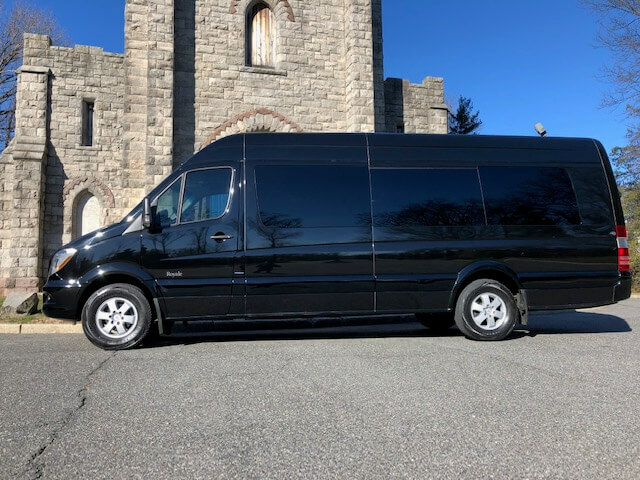 Discover your custom small group or corporate transportation solution in Bergen County NJ, including luxury van service and small group bus service, by calling Advanced Car Service at (201) 768-7900 today!